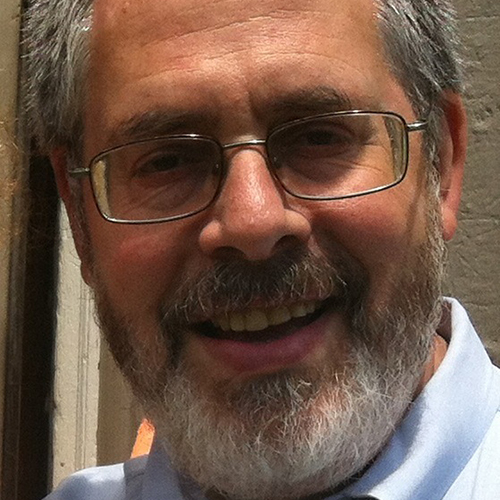 Rabbi Simon Hirschhorn, trained in psychoanalysis and a Fellow of the International Psychoanalytic Association, serves as the Director of Religious Services at the Hebrew Home at Riverdale. Outside of the Hebrew Home, he is a rabbi, chaplain, & psychoanalyst who has worked in counseling & psychotherapy for over 25 years, with people of all ages, genders, and faiths. This is Rabbi Hirschhorn’s third year facilitating process groups as YCT.